Hearing aid fittings are one of the many appointments you should attend during the process of getting your hearing aids. In fact, this is the appointment where you get your device and have it fitted and programmed to your needs. A large portion of your hearing aid fitting will involve the audiologist going over instructions to help you properly use your devices. They’ll give you a full list of things that you should do to adjust to your new life, along with various tips to keep your hearing aids in optimal shape. Often, this includes only wearing them for a few hours per day, gradually increasing the usage as you adapt. They also suggest you avoid really loud areas for the first week and try to get used to hearing loud sounds before you enter these noisy environments. 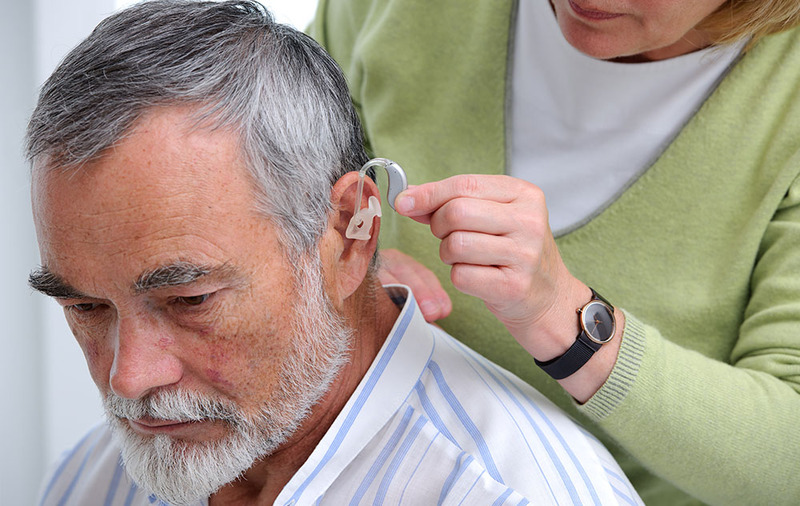 As the name suggests, this appointment also consists of having the hearing aid physically fit to your ear. The audiologist will adjust the fit of your hearing aids to ensure they’re comfortable and feel secure when being worn. You will also learn the proper way to insert and remove the devices, as well as information on care and maintenance. Your audiologist will also program the hearing aids to your specific hearing loss and lifestyle needs. This tuning is incredibly important to ensure you get the most out of your hearing aid and are comfortable wearing them. This will include programming your hearing aids to the proper volumes for you, as well as adjusting settings so you can use them in different listening environments. Hearing aid fittings help you get used to your new hearing device. Listen to your audiologist and take in all the information they give you. Additionally, don’t be afraid to ask your audiologist any questions you may have about your new hearing aids, how to care for them or what to do if you experience any difficulty adjusting to the sounds around you again.